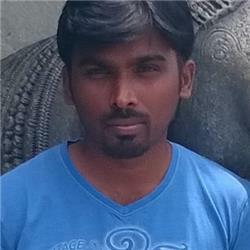 C# Corner Bengaluru Chapter announces a new webinar on "Azure AD Premium Features". Note: There are 100 seats only. First come first serve. Configure AD Connect and Azure AD Premium to build realistic scenarios. Synchronize on-premises AD information with (cloud) Azure AD using AD Connect, including users, their passwords, and groups/distribution lists. Manage access to applications, services and data using static, dynamic and self-service groups. Implementing multi-factor authentication to protect key accounts and step-up authentication for sensitive applications. Implementing additional Azure AD security features such as identity protection and information protection. 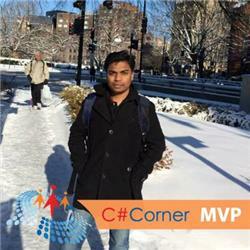 Radhakrishnan Govindan is a Senior Consultant-Messaging and He is a Core Windows Guy.He is Microsoft MVP and Certified in Various Technologies MCTS / MCITP-Exchange 2010 and Exchange 2013,MCSA in Office365, MCSE in Lync 2013, MCSA Server 2008,2012 and 2016, MCTS in Server 2008.He has an industry experience of over 10+ years. His areas of interest and expertise include various technologies like Exchange Server,Office 365, Lync, Skype for Business, Active Directory, UAG, ADFS, TMG,Power Shell, Certificate Services,RMS, WordPress, IIS, Hyper V and Windows Servers. 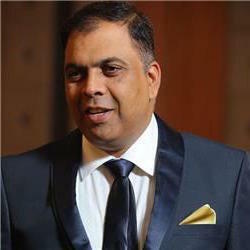 He holds Bachelor of Science degree in Computer Science,MBA in Information Systems and Master of Computer Applications. 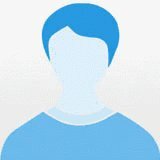 He blogs on his own website http://www.windowstechpro.com which is registered,designed and maintained by him and also he participates in online communities when he gets spare time.Also he conducts Training, Seminars and provides consulting services.